Just a quick update for all those who have been praying for my recent sinus surgery. The operation went well and the doctor was pleased. I have been taking it easy and recovering. Due to the nature of sinus surgery and the swelling I can not fly for some time because of the pressures in changing altitude and flying. The doctor has said it will likely be four to six weeks before I am recovered enough to make the return flight to Peru. Thank you for your continued prayers for speedy recovery. 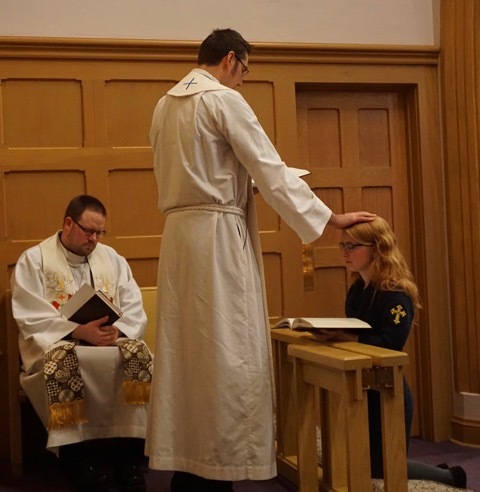 Caitlin has been commissioned as a Deaconess of the Lutheran Church Missouri Synod! Check out the January 2016 issue of my newsletter Misericordia Activia. This newsletter talks about my commissioning also my upcoming sinus surgery and subsequent medical leave in the US. The expansion of Castillo Fuerte into other parts of the city. And the lives of Jhon and Doris, workers at Castillo Fuerte. Doris and their son Smith were recently baptized. Praise the Lord! Mom & dad get married all FOUR children baptized! Praise the Lord! Check out this month’s edition of Misericordia Activia my newsletter about the work in Peru. During the last two months the church has been blessed with the presence of this beautiful family. The kids at Castillo Fuerte have been busy getting ready for Christmas! And I’ve been traveling around the States fundraising and sharing the word about the work in Lima. Follow the link to read more about it! A visit to the church in the Dominican Republic, Halloween activities and fundraising in order to be a full time career missionary. Read all about this and more in the latest issue of my newsletter about the work in Peru. I’m becoming a full time career missionary! After two years of service as an Intern LCMS has offered me a career call. Read more to learn what this transition will look like. Also learn some fun facts about Peruvian kissing habits! My boyfriend Jeancarlos was confirmed as a member of the church at Castillo Fuerte. Praise the Lord for his gifts poured out upon us. Finally learn a little about missionary care and the annual missionary retreat. 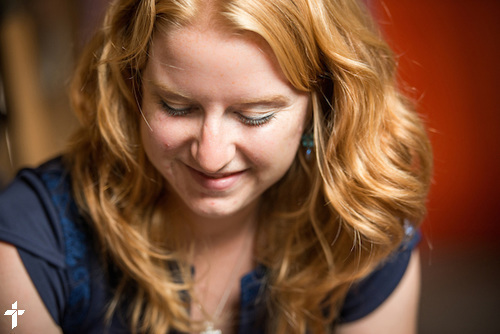 Check it all out in the latest edition of Misericordia Activa the newsletter covering the work of Deaconess Caitlin Worden and the Mission in Lima, Peru. 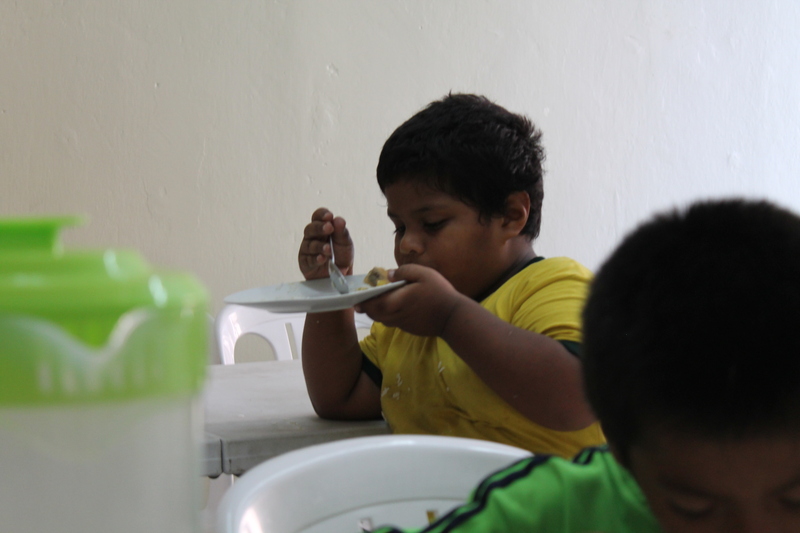 This month meet Jahiro Boys one of our kids at Castillo Fuerte. Jahiro has mental disabilities and suffers in much of his daily life but learn how Jahiro loves coming to Castillo Fuerte. This month you also get to meet some very important new people, the Hosh family! Pastor Hosh has accepted a call to work with us in Lima and we will be able to expand our work with the help of another pastor. Read about the family and the new location in this May/June issue of Misericaordia Activa my newsletter keeping you informed about the work on the ground in Lima. A lot has been going on! In my personal life I got to take a fun vacation and am looking forward to graduation. The outskirts of Lima have faced mudslides with the heavy rains. The Lutheran Mission has been involved providing relief and aid to these families. Our pastor have also been providing relief in another way, relief to those who are morning. Pastor Gale preformed a prayer service for the death of the mother of one of our staff at Castillo Fuerte. 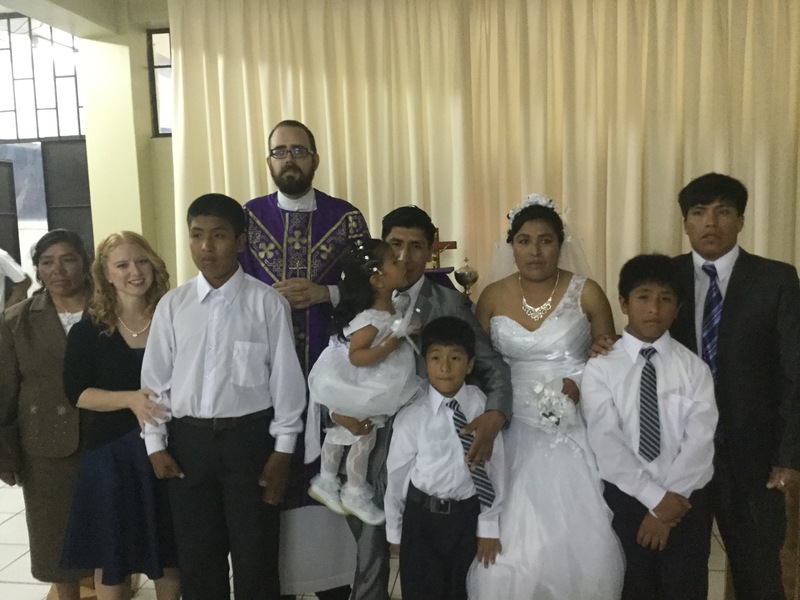 Read about these and other events of life in Peru in the latest newsletter Misericordia Activa. I’m getting ready to come back to the US for graduation in May! I will also be speaking at a number of places so please be sure to check out the schedule in this newsletter!